Home » KBL-Random-Ramblings , people , reflections , Yuvraj » Happy Children's Day! Today, November 14th, is the Children's Day. 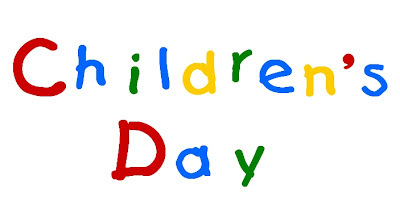 A Very Happy Children's Day to all of you! This is my fourteenth post for NaBloPoMo November 2010. Link to the previous post: How To Beat The Blues? @ Roshmi: Kids really have a way of lighting up your day, don't they? You bet! Enjoy... till he remains a kid!